Since 2000, Pacific Marine Credit Union has been a supporter of Rady Children’s Hospital through Credit Unions for Kids raising nearly $275,000 for the Hospital since the partnership began. Recently, Pacific Marine Credit Union collected donations from their employees to create “Comfort Care Bags” – special bags designed with families in mind that include toys and games, as well as personal hygiene items such as toothbrushes and toothpaste for families that might not have planned to spend their evening at Rady Children’s. 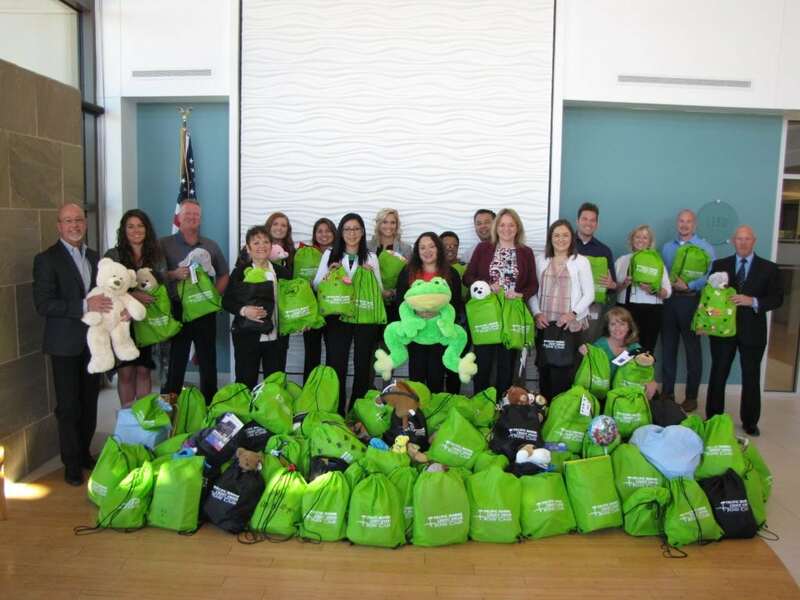 These bags will provide hope and healing to many families at Rady Children’s and the toys and games will be a welcome distraction to patients. 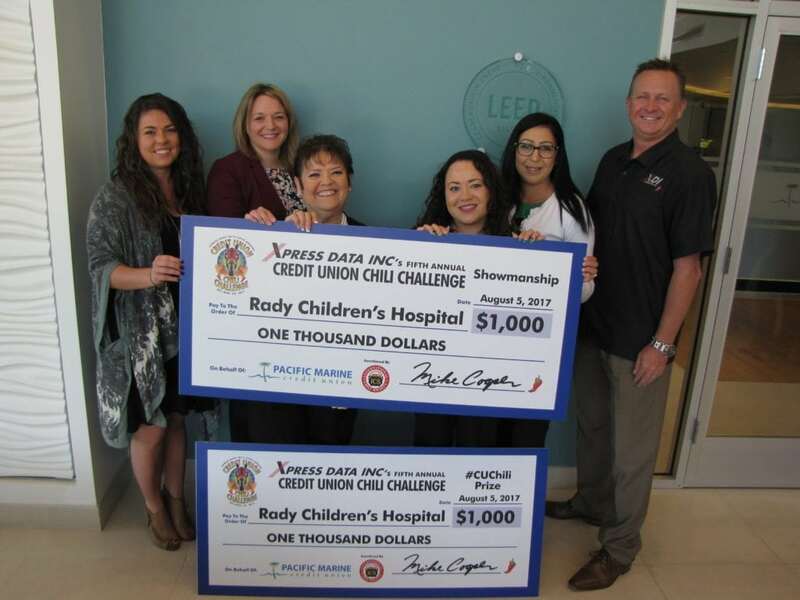 In August, Pacific Marine Credit Union also participated in the Xpress Data, Inc. 5th Annual Credit Union Chili Cookoff where their team won Best Showmanship and the Social Media Drawing Winner resulting in two $1,000 donations to Rady Children’s Hospital. We are so grateful to Pacific Marine Credit Union employees and members for always putting our kids first! Our patients and their families are lucky to have Pacific Marine Credit Union on their side!